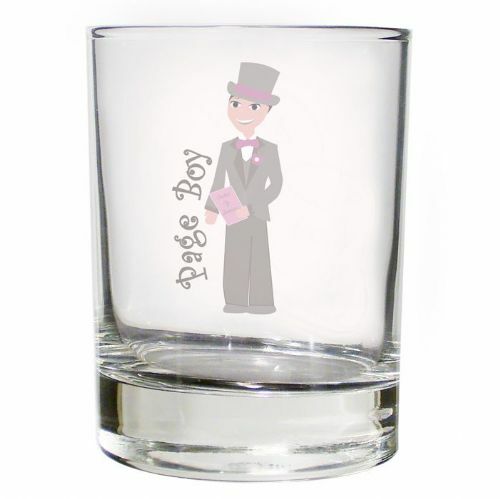 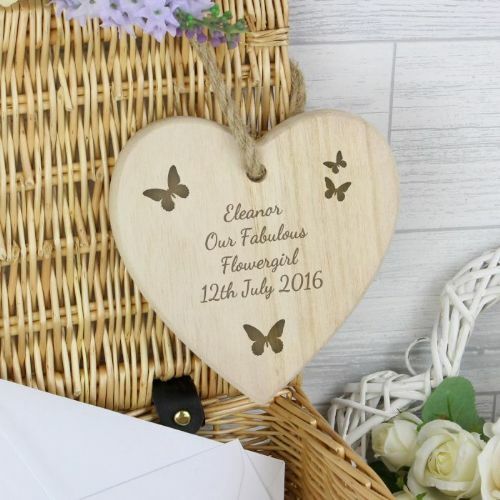 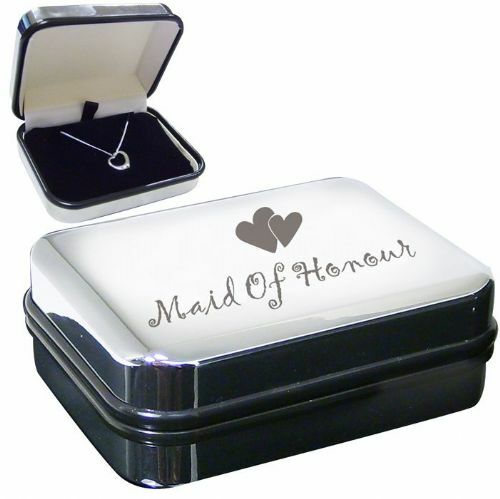 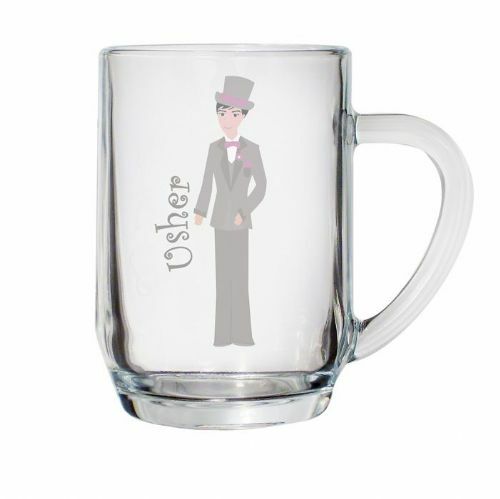 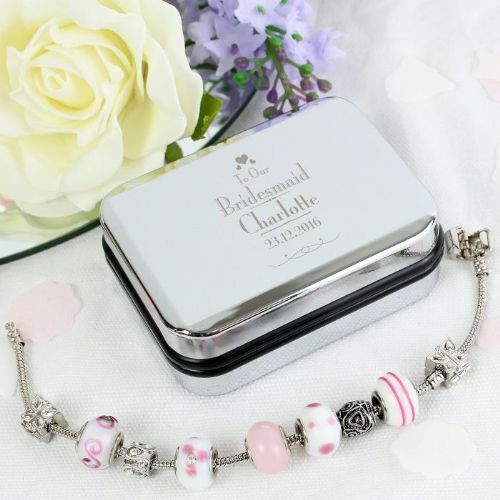 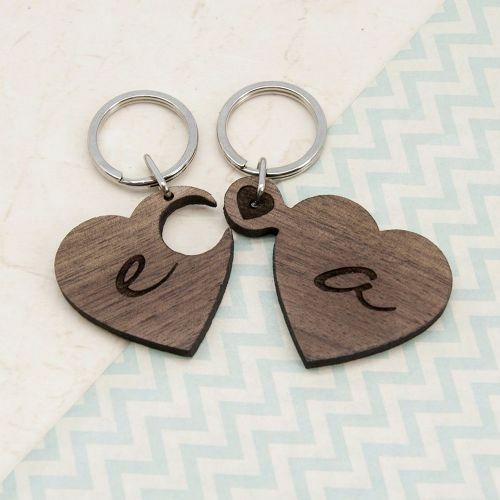 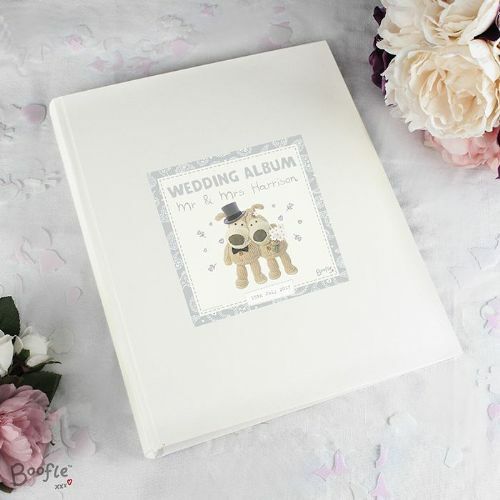 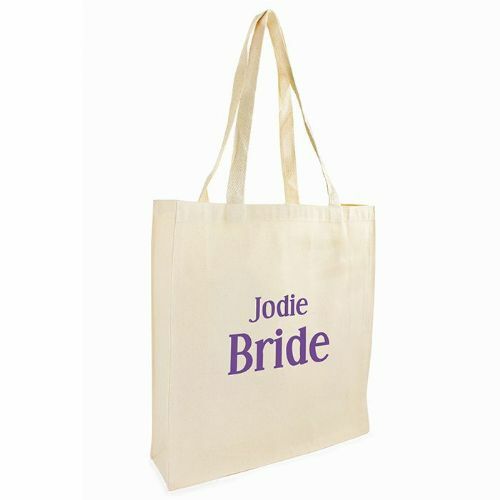 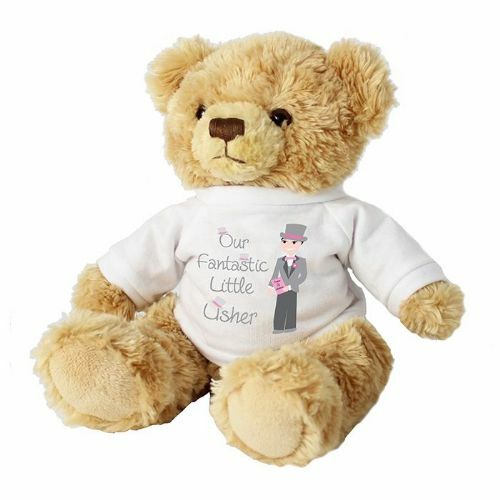 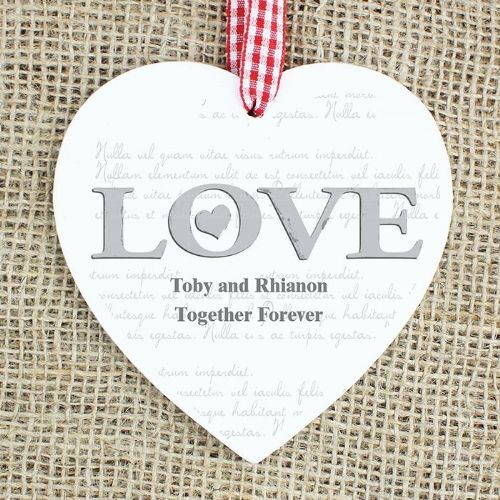 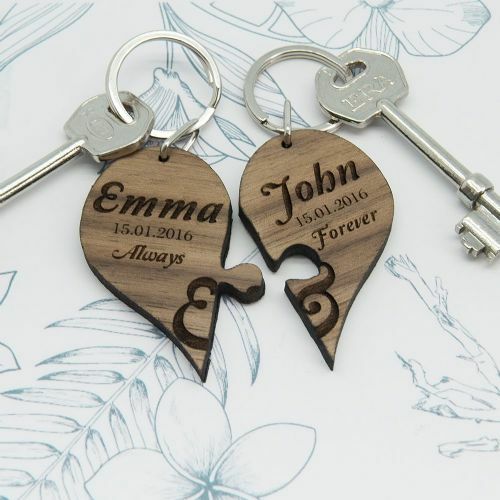 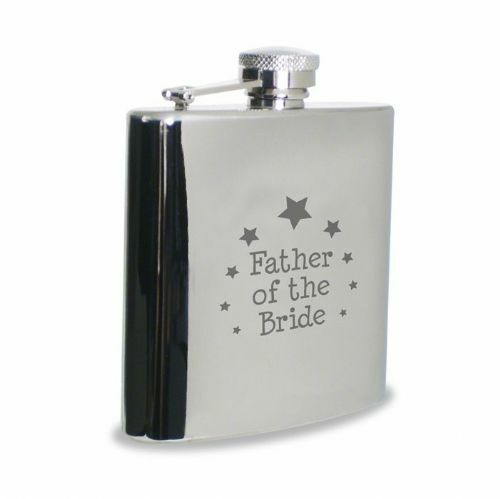 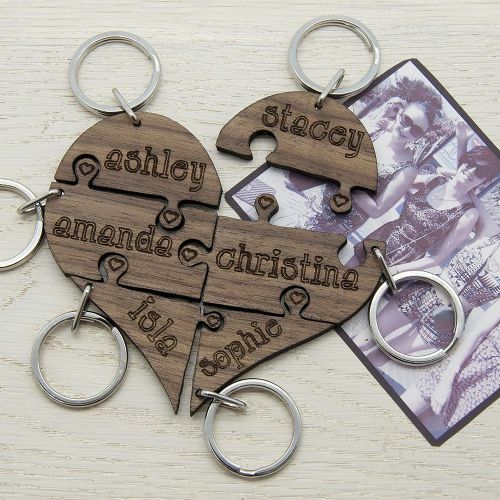 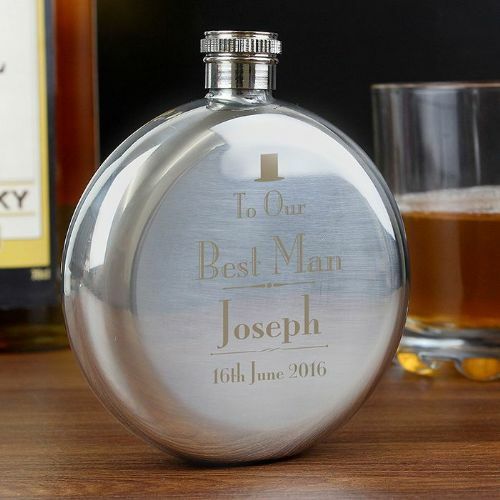 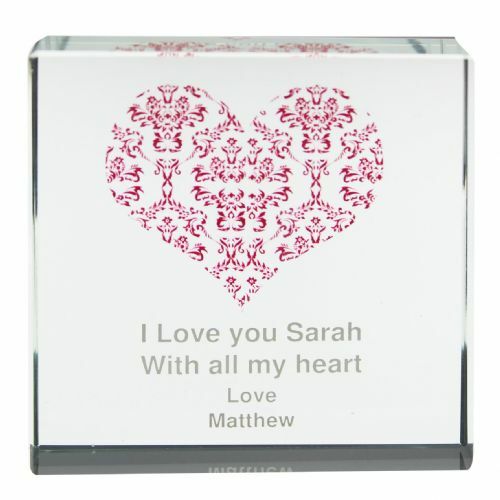 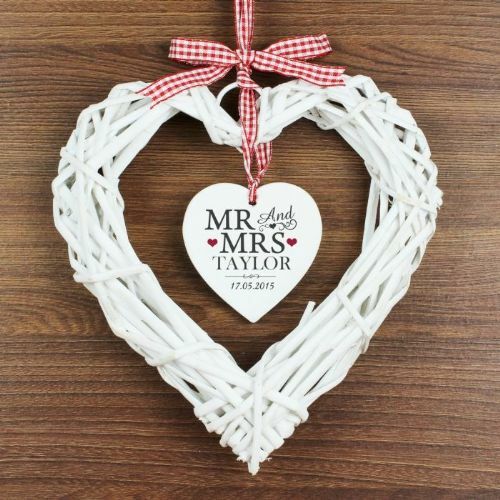 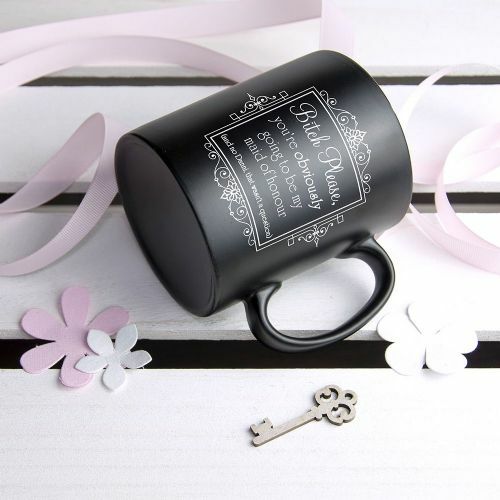 Personalised Wedding Gifts for the Bride, Groom, Usher, Bridesmaid, Maid of Honour, Page Boy, Flower Girl, Mother or Father of the Bride or Groom and much more! 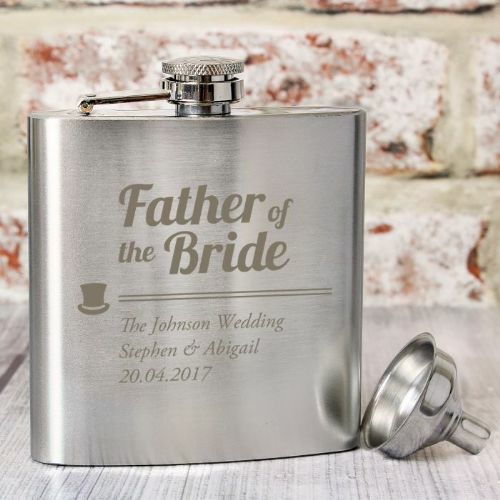 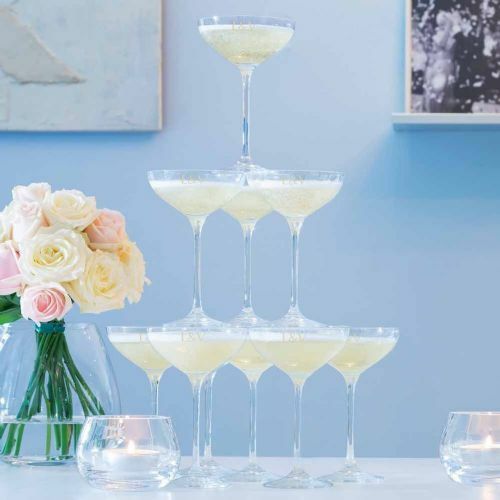 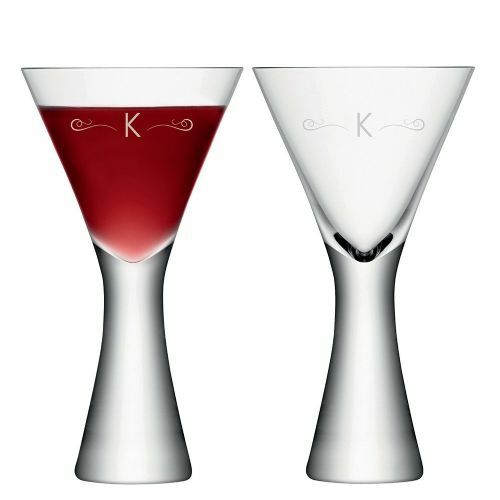 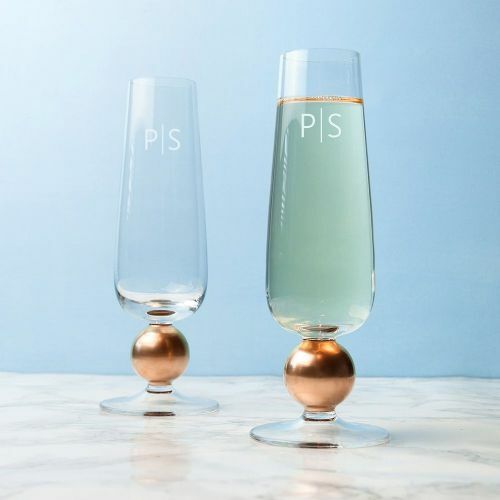 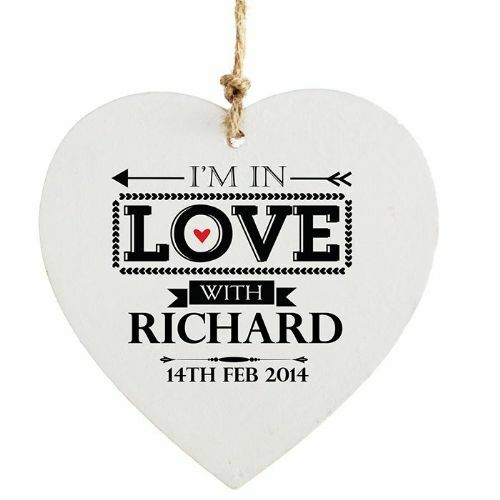 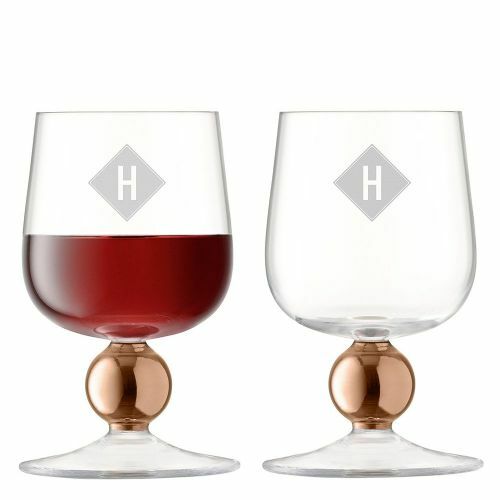 You can now create a unique and personalised Wedding gift or lasting memento for your Wedding party. 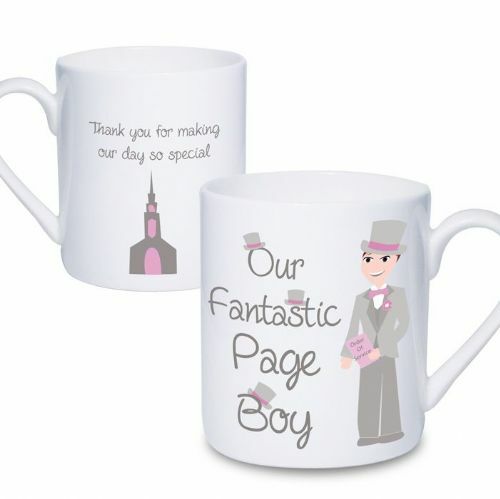 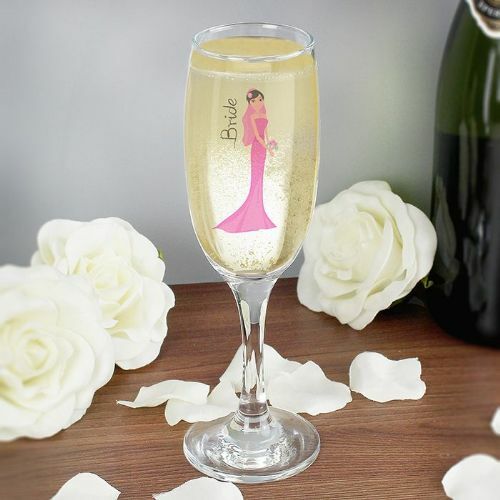 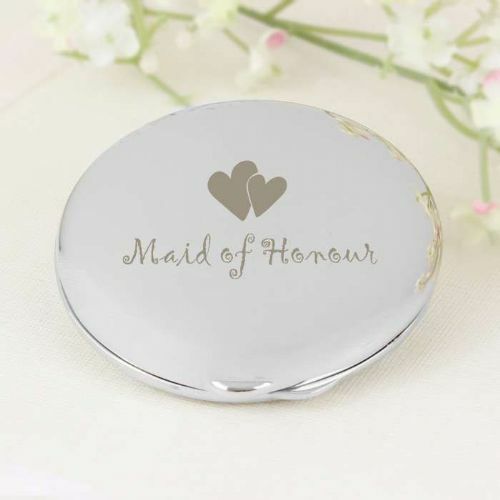 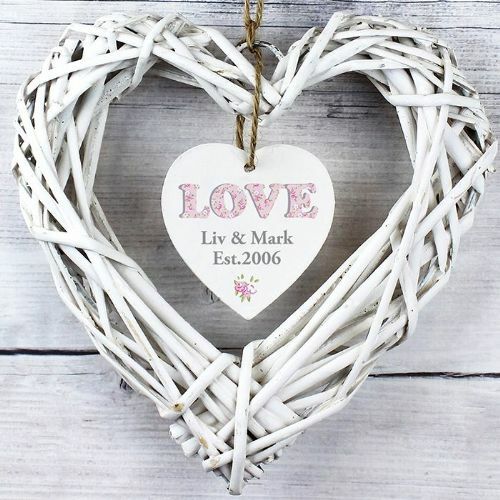 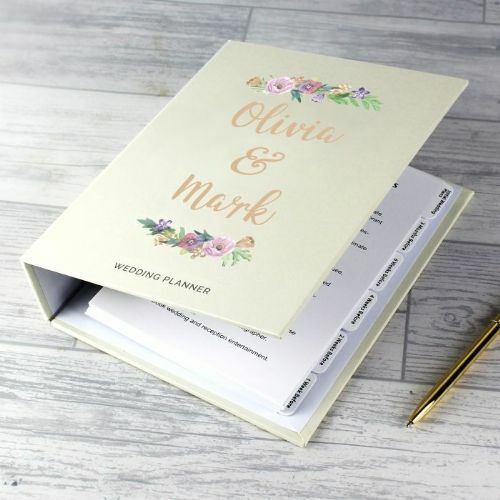 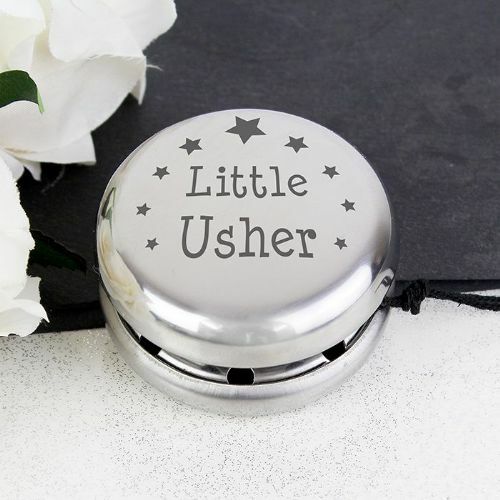 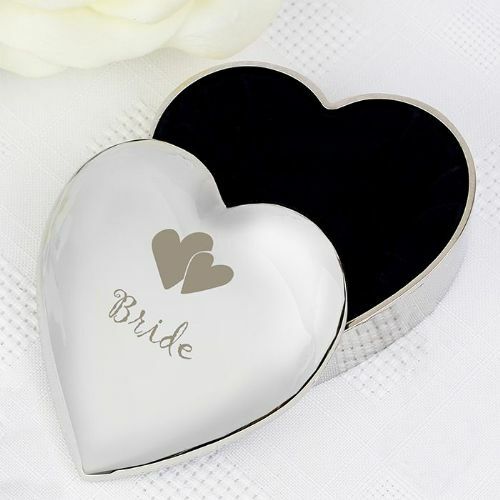 Here at Partyworx we have a beautiful selection of gifts for Flower Girls, Maid of Honour, Bridesmaids, Page Boys, Best Man, Ushers, Mother/Father of the Groom/Bride, all loving created and personalised to celebrate this life changing event.